The HC series comprises of large cranes designed for very high hook heights and very large radii which can manage enormous lifting capacities. These cranes are often used over a long service life, for example for handling loads at mines or shipyards. 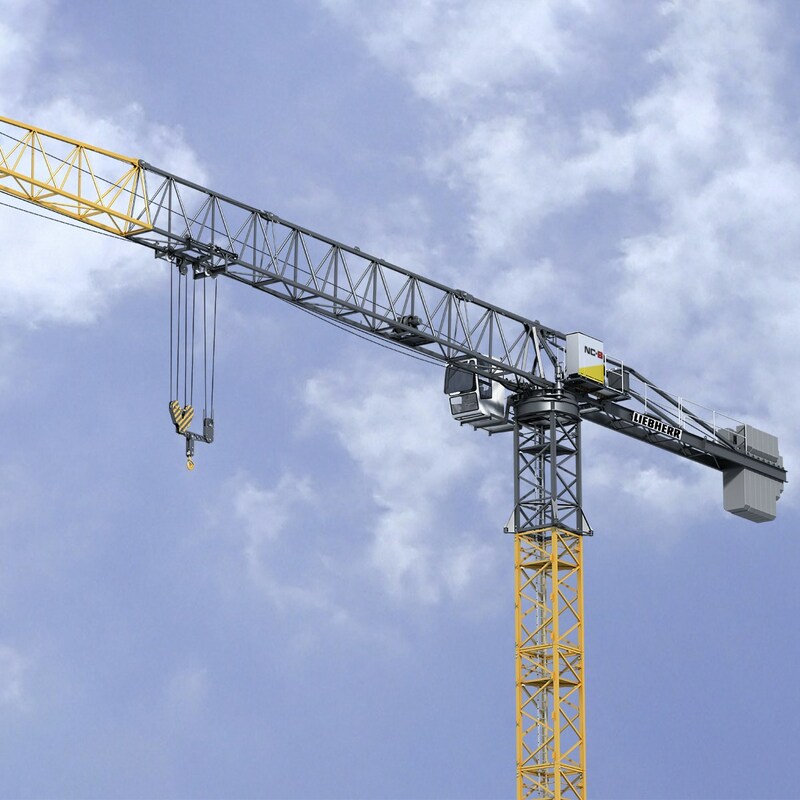 The high-top cranes are ideal for medium and large mining or construction projects. 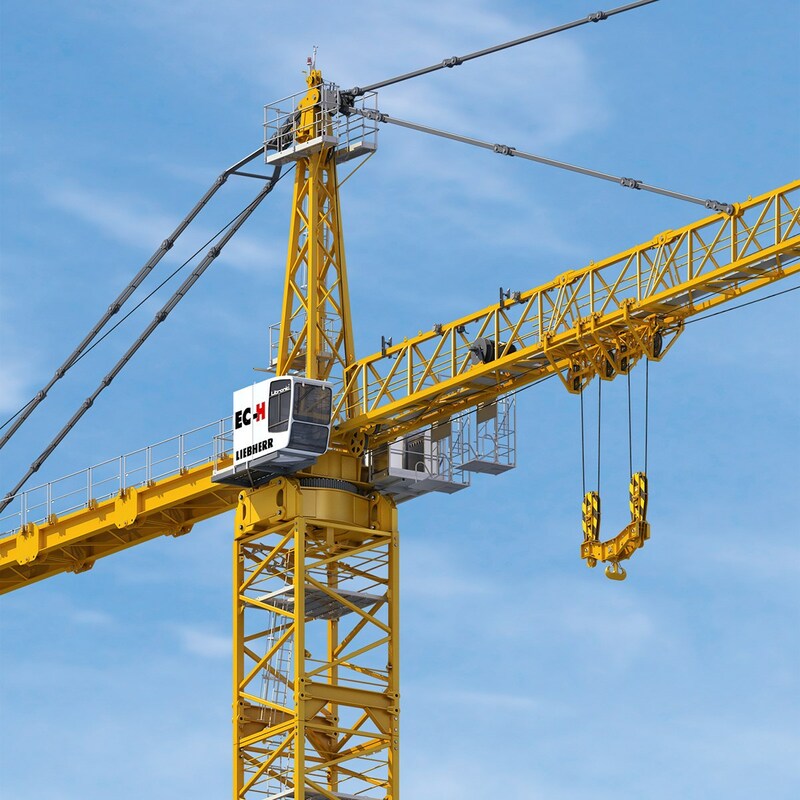 EC-H cranes are the best option for high lifting capacities. For your sites you require power for heavy loads like concrete parts and steel elements. Therefore the NC-B series comes along with strong high-performance drives and impressive maximum load capacities up to 9 tonnes. 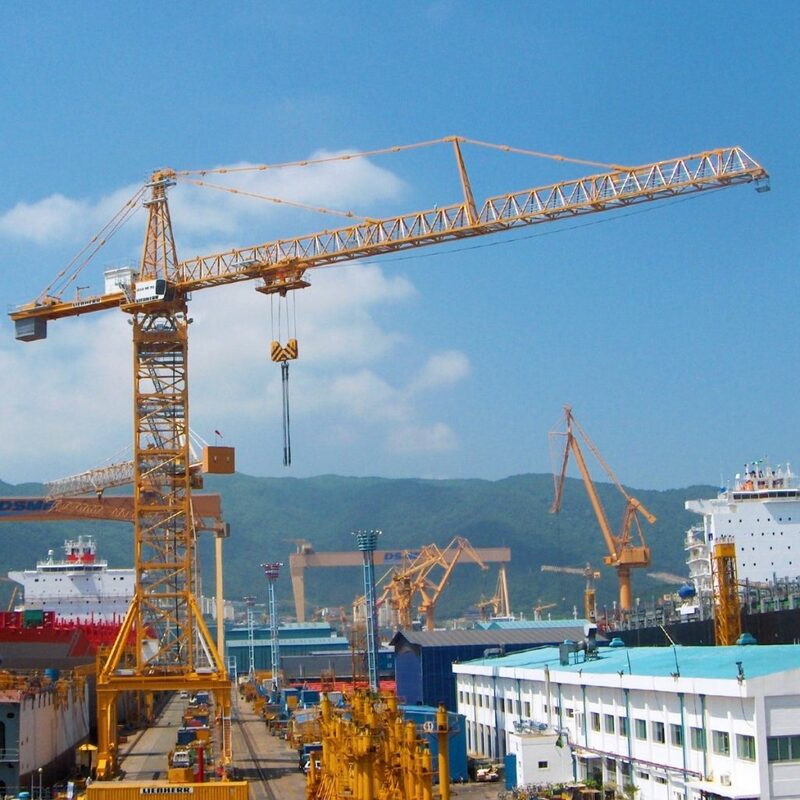 Further the NC-B cranes provide the largest working radius in their respective classes. Copyright © 2018 Kanu Equipment. All Rights Reserved.